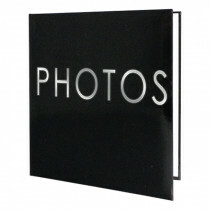 Photo albums are a great way to preserve, protect and share your favourite photos with family and friends! 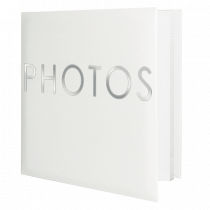 Our great range of photo albums means you can pick and choose to organise your photos by event, whether it's a birthday party, anniversary or special events such as an action packed holiday adventure. 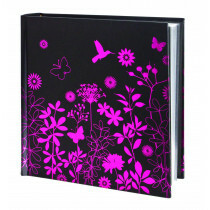 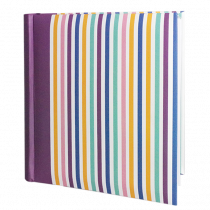 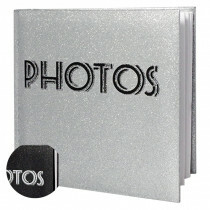 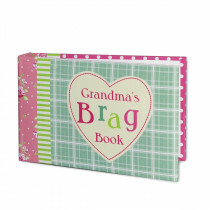 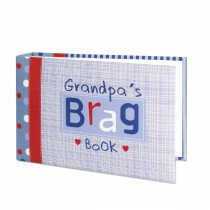 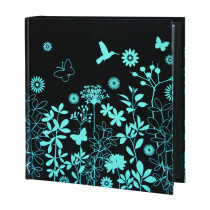 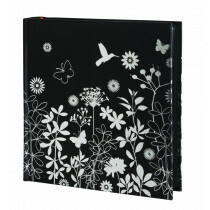 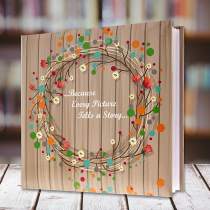 Our photo albums come in a variety of styles and sizes, so you can store dozens to 100s of your treasured snaps. 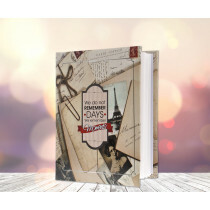 Themed albums make it easy for you to fill with photos of your favourite person, or pet and give as the ultimate personalised gift. 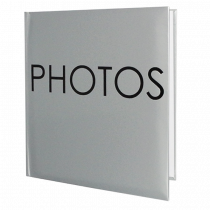 Or for a more classic look, we have high quality plain photo albums fit for use as a wedding photo album or any special occasion you may wish to share for years to come.